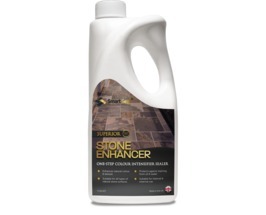 Natural stone within the home can look great when first laid, but will deteriorate rapidly over time with constant use. 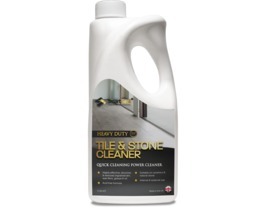 Applying a protective natural stone sealer to your floor, worktop, wall or other surface in the home can ceratilnly prolong its lifespan. 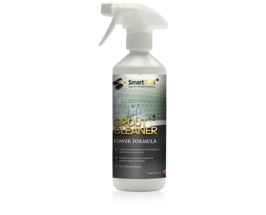 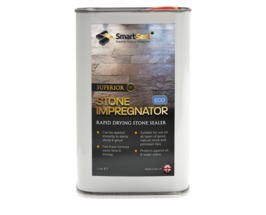 Smartseal natural stone sealers for internal use are specially formulated impregnating sealers that provide lasting protecting to natural stone floors and worktops. 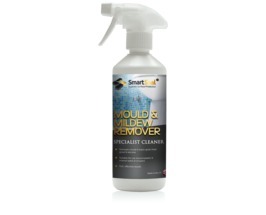 The natural stone sealers are solvent free and do not omit any odours during application or once dry. 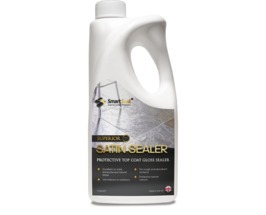 Natural stone sealers for internal use within the home and office are suitable for limestone, sandstone, slate, travertine, marble and granite. 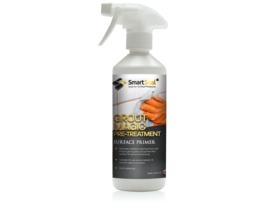 Natural stone sealers for internal use are high quality sealers that create protective barriers preventing porous stone from deterioration after excessive use. 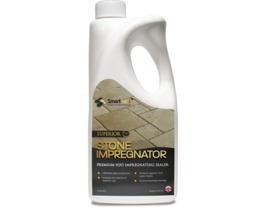 The sealers work by impregnating into the natural stone and filling the microscopic voids to prevent water ingress into the porous stone. 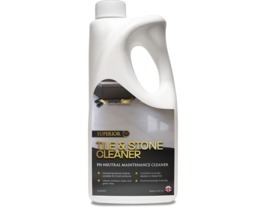 Once sealed the natural stone will be resistant to staining from oil, grease, wine and other contaminants within the home. 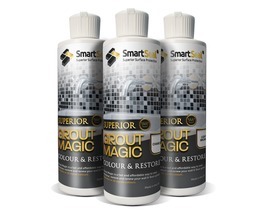 Smartseal internal sealers and sealants for natural stone are widely used to seal limestone, sandstone, slate, travertine, marble and granite within the home. 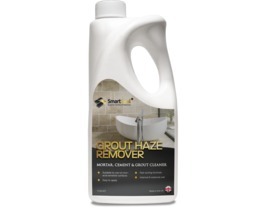 If you have a natural stone floor, wall, worktop, hearth or other surface at home that needs protection, our natural stone sealers are the perfect solution.